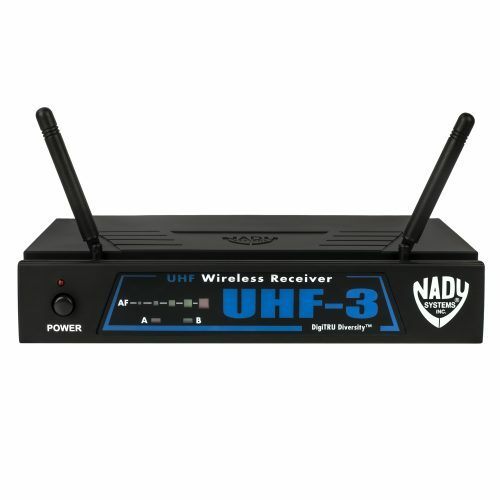 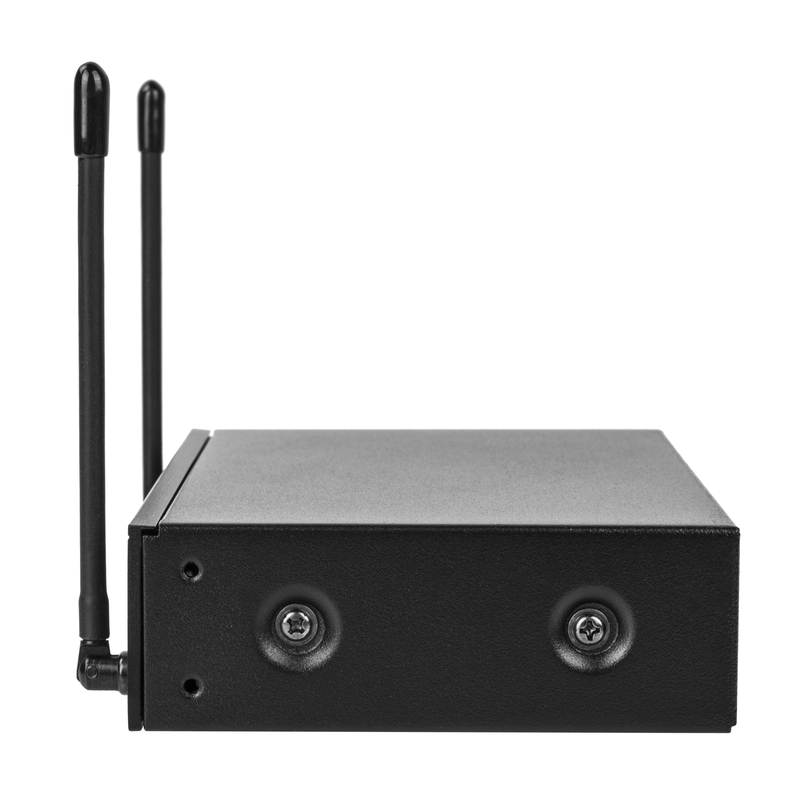 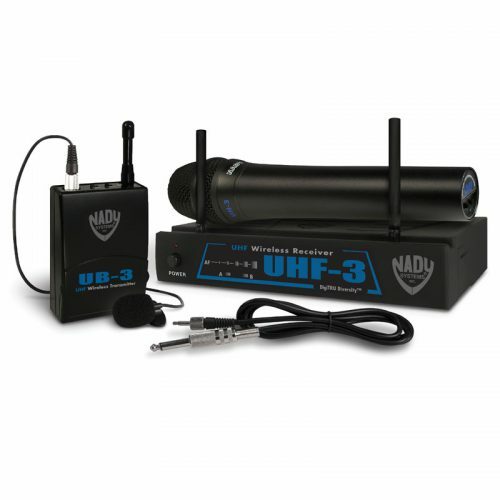 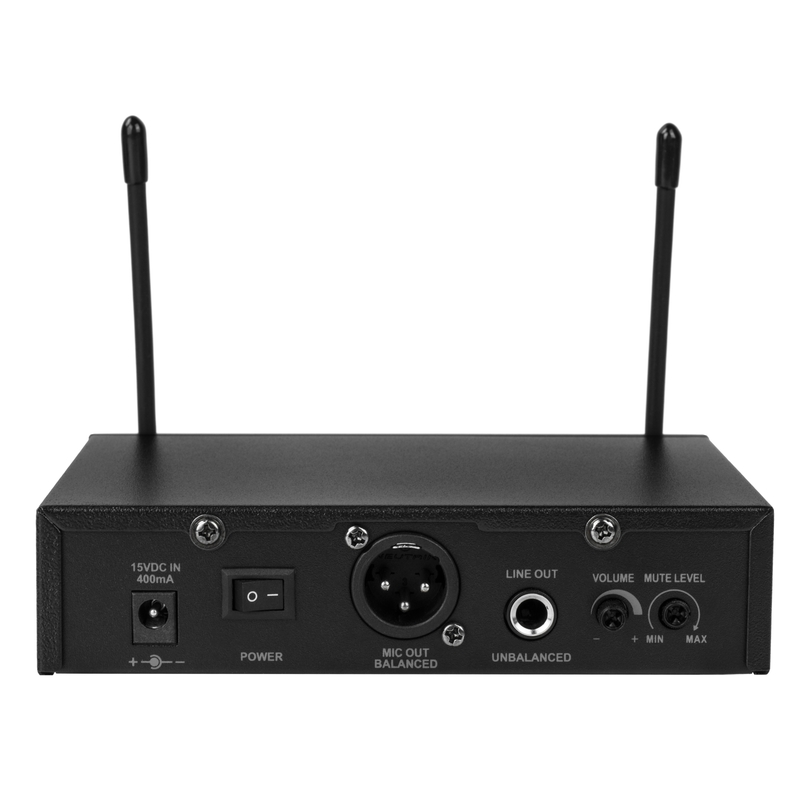 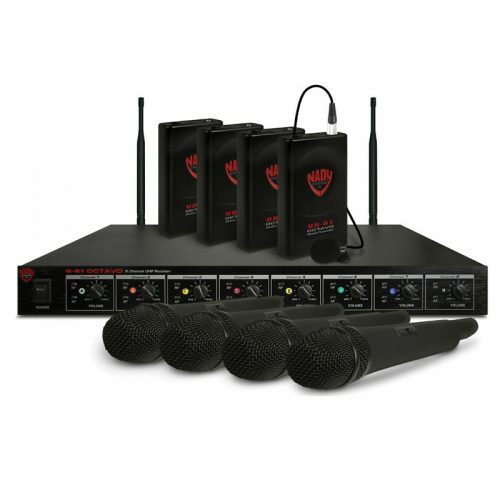 UWS-100 UHF 100-Channel Wireless System – Nady Systems, Inc. 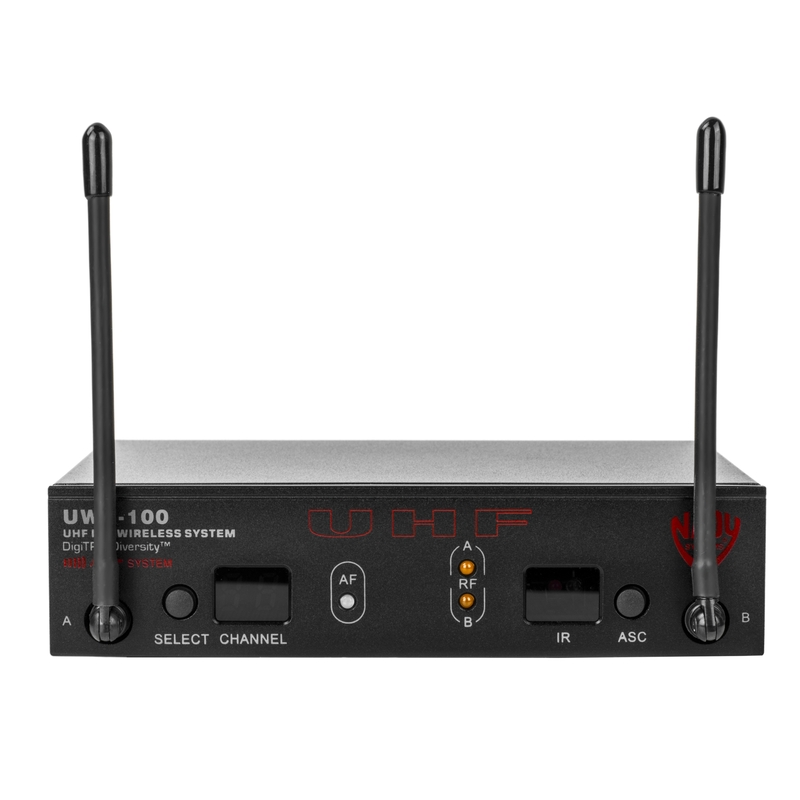 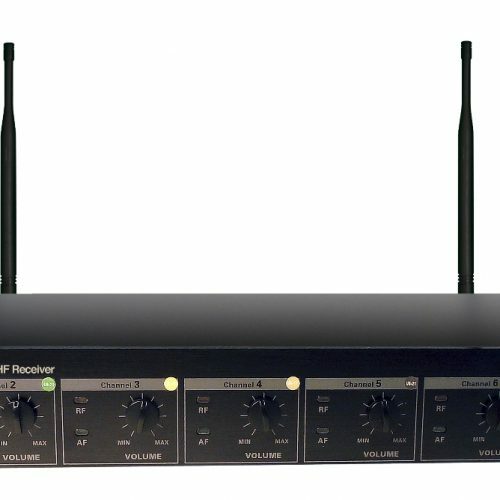 The UWS-100 delivers 100 user selectable channels on the UHF band. 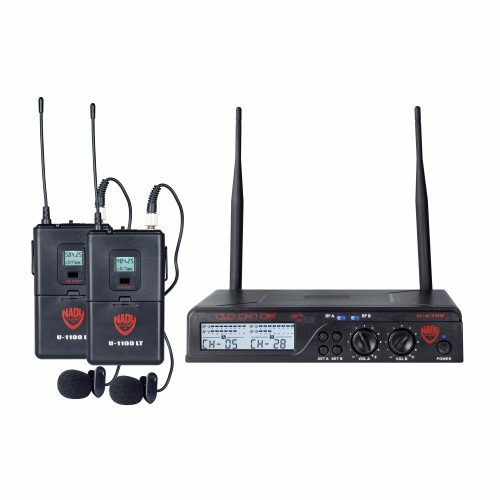 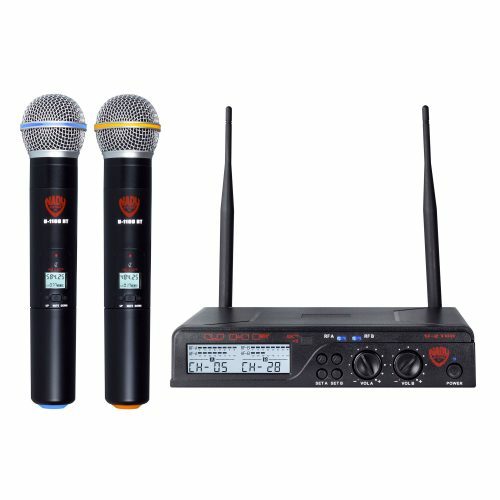 Built-in Autoscan feature makes it quick and easy to select an open channel for single system use or to set up multiple wireless systems at the same location for simultaneous operation. 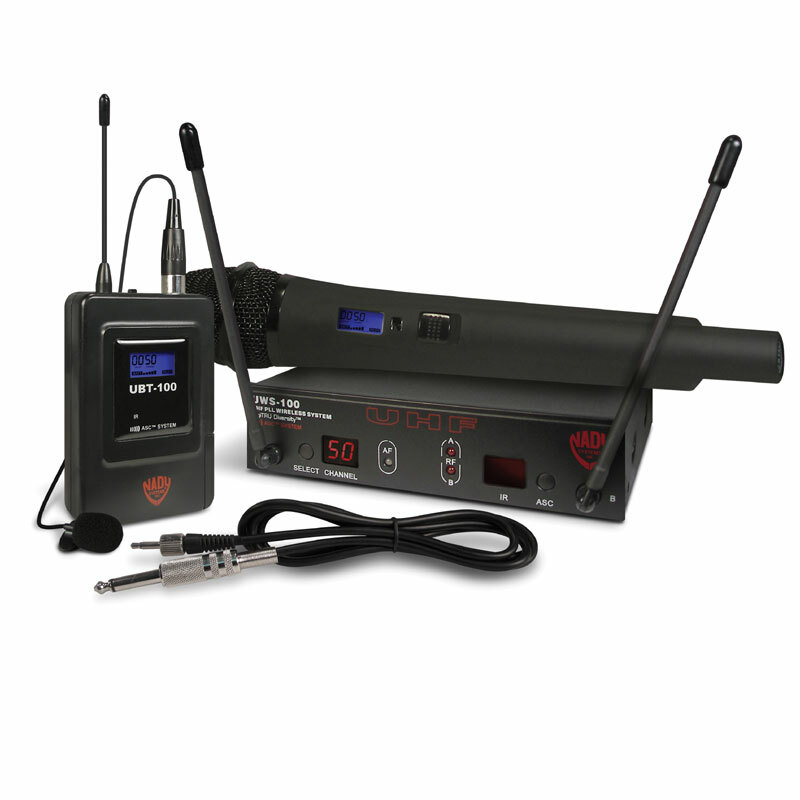 Rugged all-metal receiver designed for long-term durability.